Choosing music is an integral part of creating the perfect ambience for any function. Whether it's classical, jazz, contemporary, cultural, religious or any combination of these the music should reflect the tone of the event. We will provide as much or as little assistance as you would like in selecting the pieces for your function. We can also provide a VCR video tape showing the Four Occasions playing many of the pieces in our repertoire. This will not only give you a more robust introduction to the music but also to our quartet and performances. 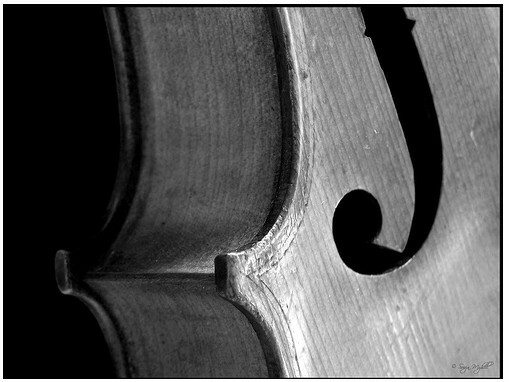 Our standard repertoire is comprised of a breadth of work including classical, religious, cultural and popular pieces. We will make every effort to obtain music for any requested pieces not listed below. Please give us as much advance notice as possible for special requests. Please note that these are listed alphabetically by title.